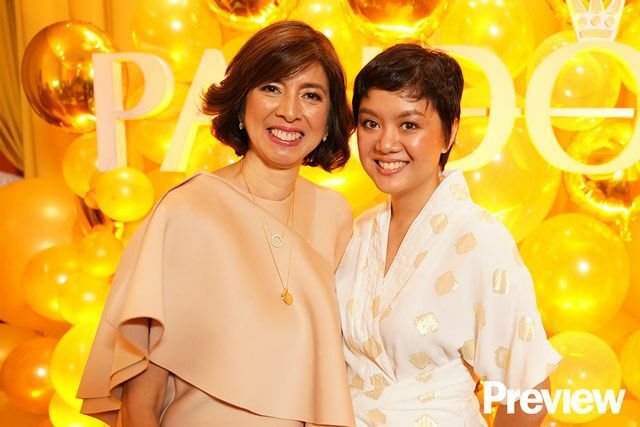 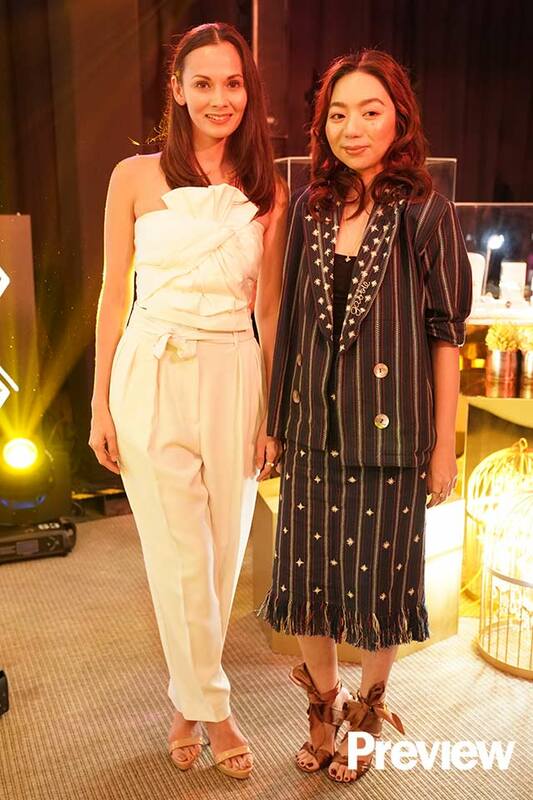 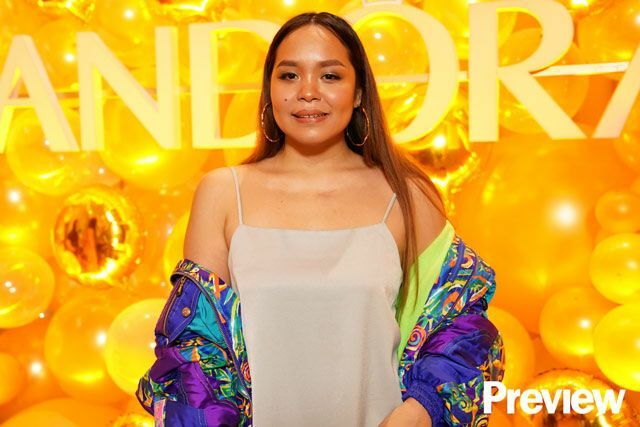 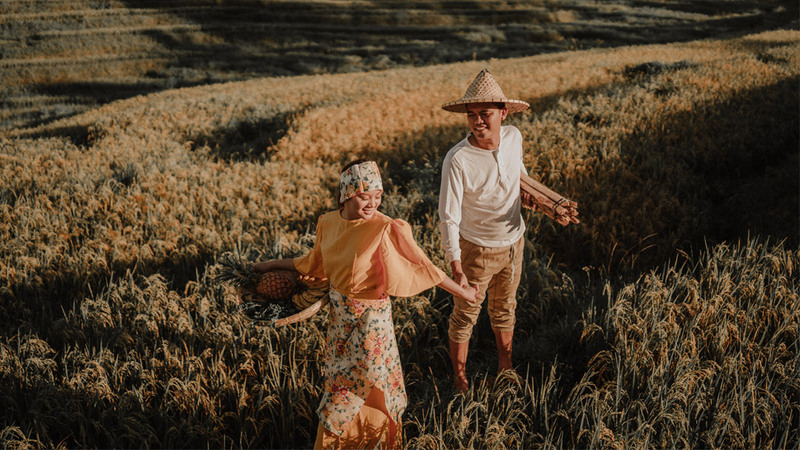 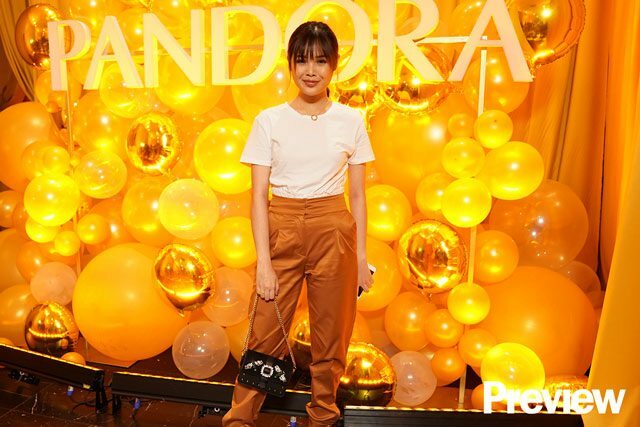 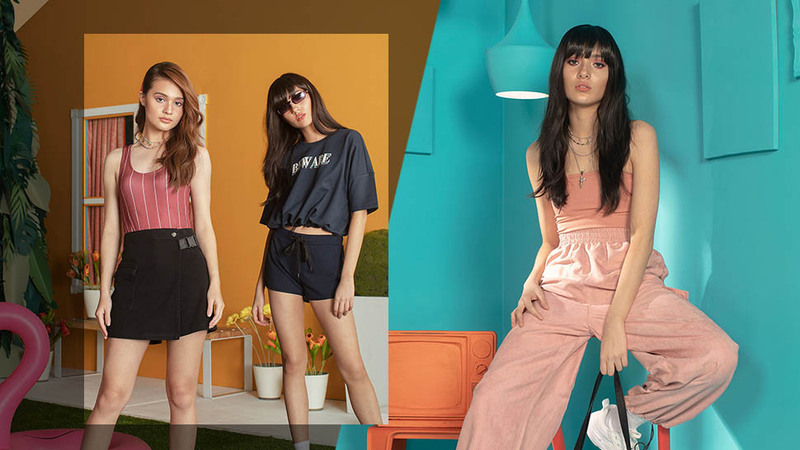 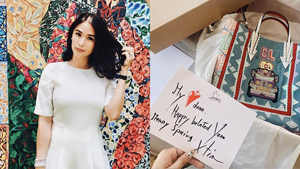 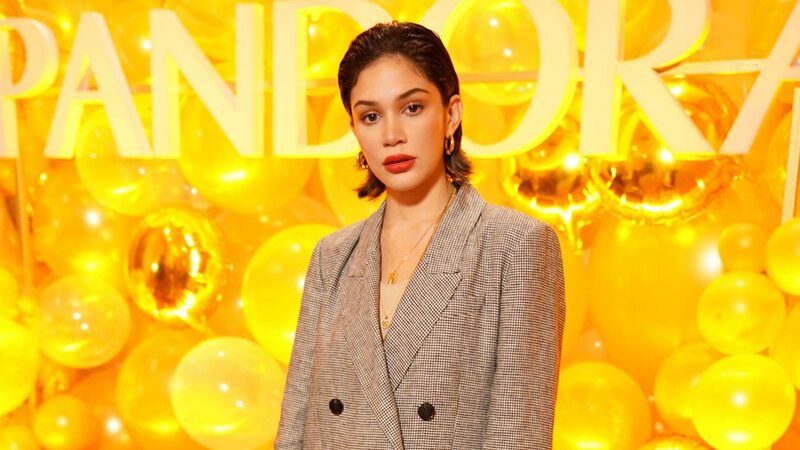 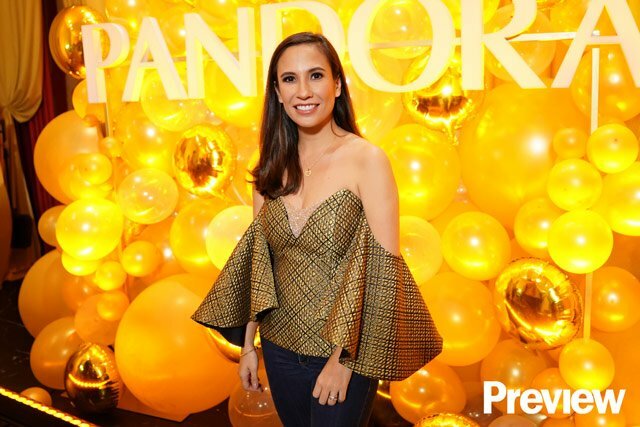 To celebrate the launch of Shine, beloved jeweler Pandora's latest line of 18K gold-plated accessories, Preview invited some of Manila's most dazzling ladies for a day of good food and even better company. 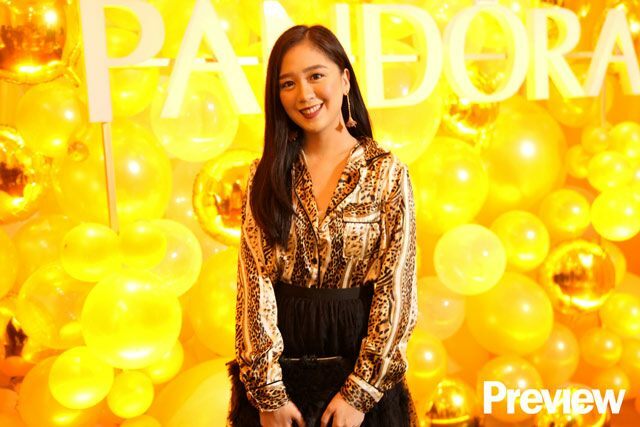 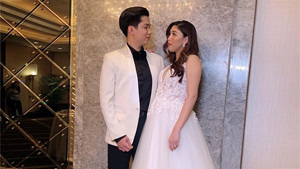 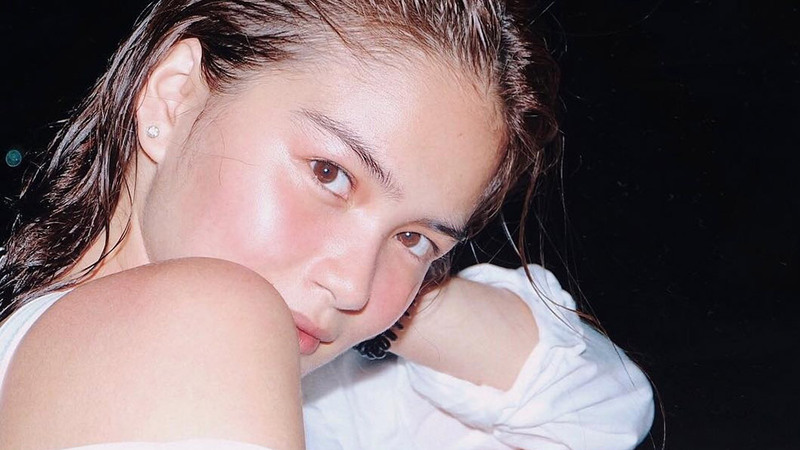 Naturally, the dress code read "come in your golden glam", and they sure delivered—below, some of the best glitzy fits from the party! 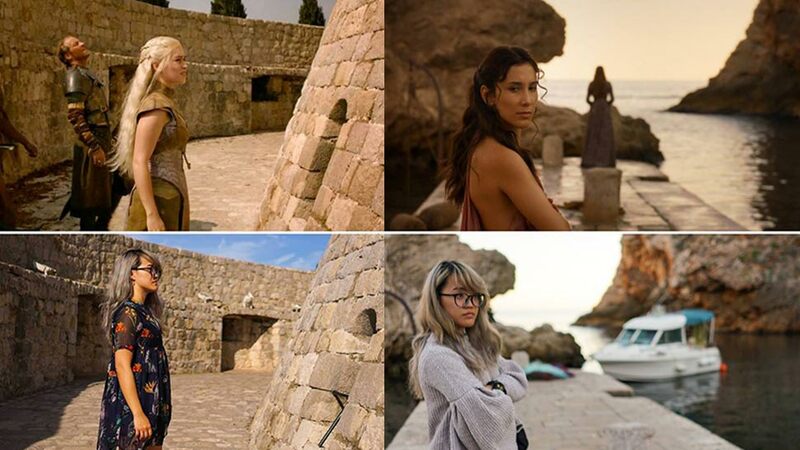 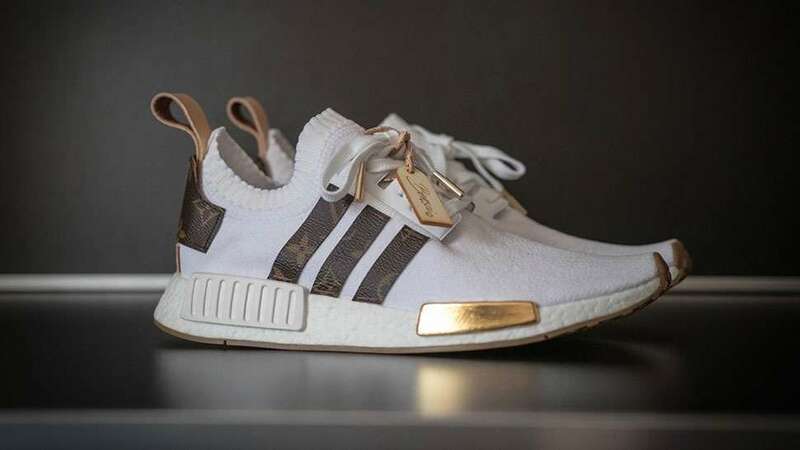 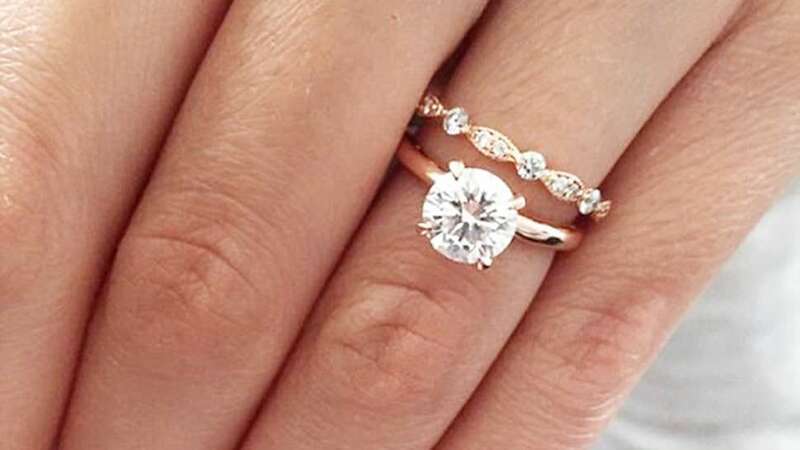 Keep your eyes peeled for their subtle hints of gold. 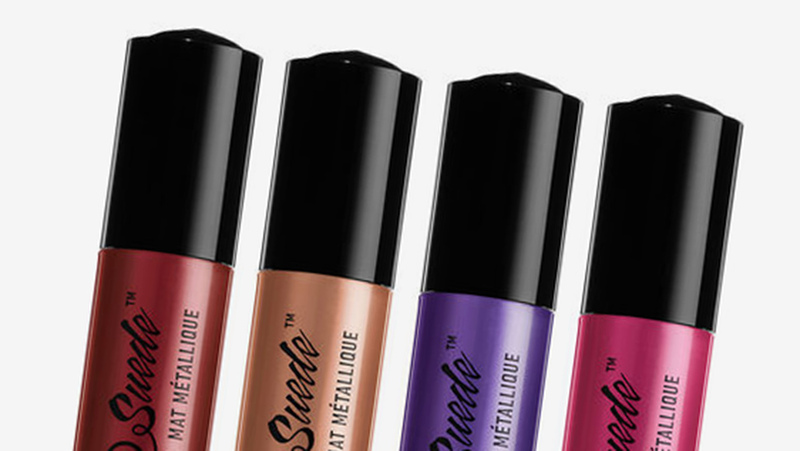 NYX Has Come Out With Metallic Matte Liquid Lipstick!